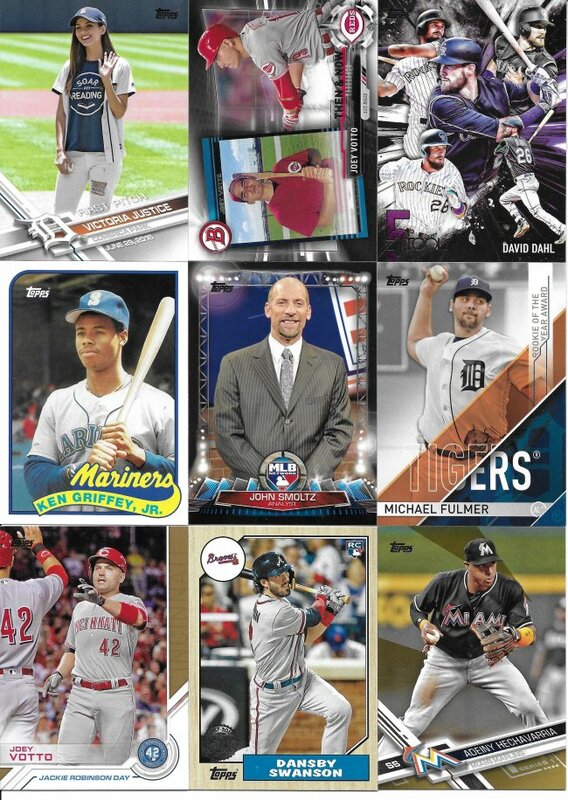 Quick Disclaimer/Notice: All of my S2 and Update stuff is from group breaks I participated in, so it’s basically all Cubs extras and some White Sox. Hello! 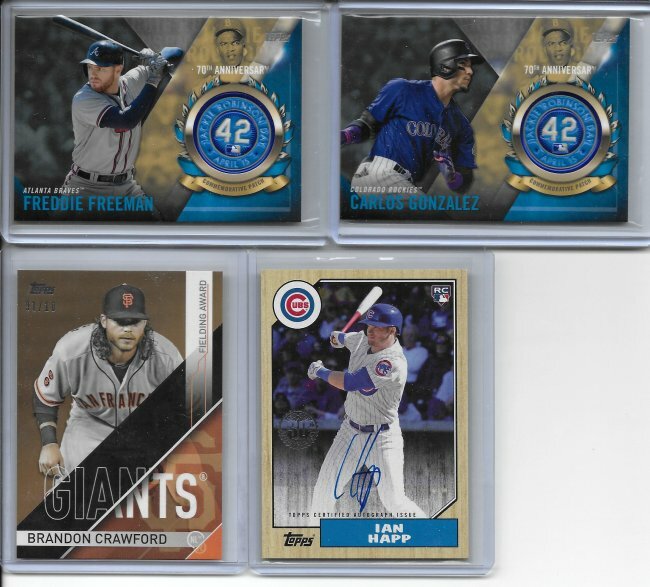 No Indians this time, but a few others…Mike Trout Jackie Robinson salute, Trout MVP card, and the Smoltz and Shehadi MLB Network. i’ll trade for base set 1 251 and 337. These are reserved for you!